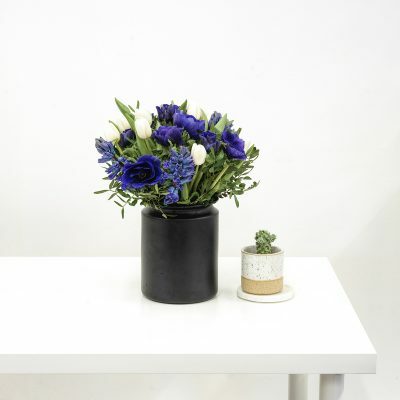 Fill your vases with fresh, seasonal luxury flowers for next day delivery. We specialise in creating beautiful, fresh, luxury flowers for next day delivery, throughout the UK. 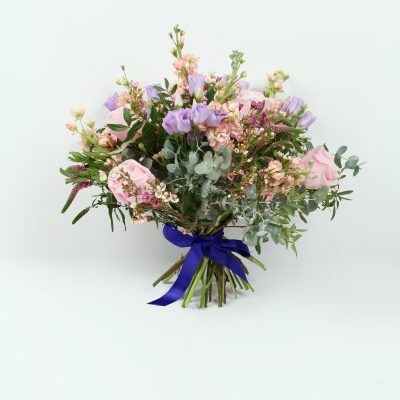 Where possible we source the highest quality, seasonal flower heads and stems directly from British growers. 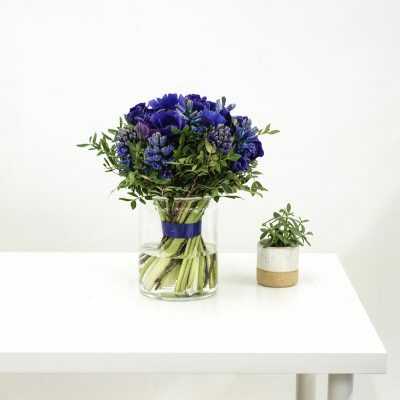 Our hand-tied bouquets are delivered in secure packaging ready for your empty vases to be filled with our stunning bouquets! 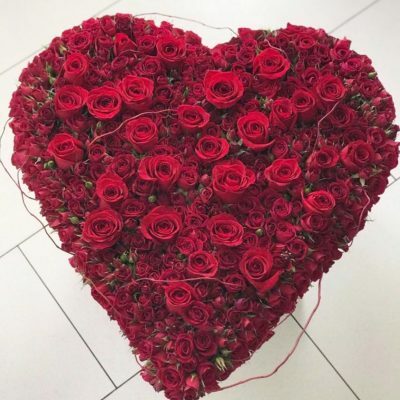 From classic white rose bouquets to luxury red rose bouquets to the more vibrant lilly and rose bouquet combinations we have a luxury bouquet to suit all occasions. 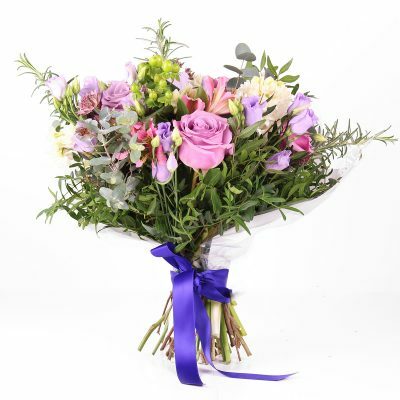 Flowers for next day delivery, no problem, order before 3pm today to qualify. Actual picture may vary to the bouquet received. 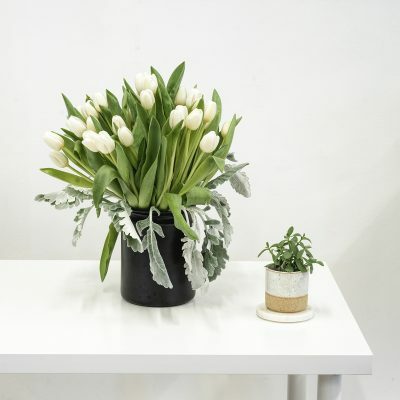 Bouquet size will depend on price/size chosen. 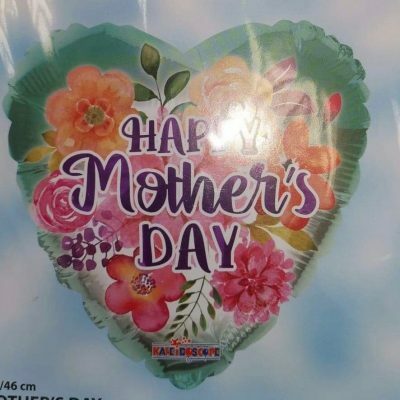 Note: Due to the nature of flowers, occasionally some varieties aren’t available, so we may need to use substitutions. 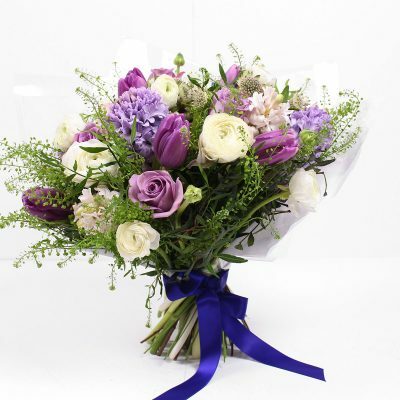 The Spring Miracles – a stunning purple bouquet filled with white tulips, anemone, purple hyacinth and greenery, stunningly hand-tied, making it the perfect bouquet to send to a loved one or special friend. 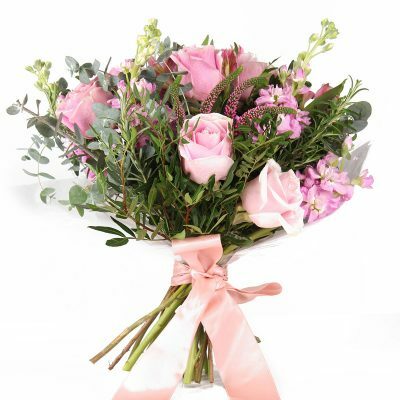 Filled with fabulous pink spray roses, the Magical Mystery Bouquet is vibrant and fun. Hand-tied with Lady Bombastic spray roses, veronica, scabiosa staefa and greenery, this pink rose bouquet is perfect for gifting to friends or to send as a thank you. 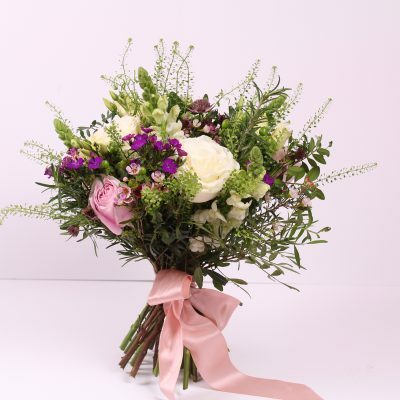 Includes: Spray roses and Scabiosa staefa Purple , Veronica purple,Finish greenery. You can add a gift message to your order in the checkout. 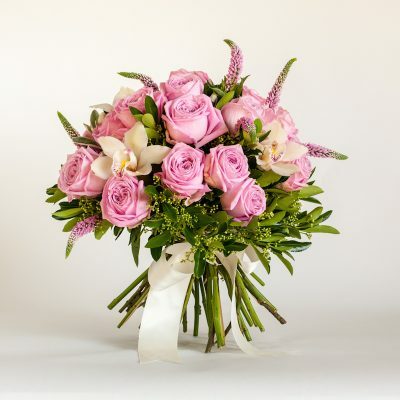 This beautiful modern pink bouquet is made with Heidi roses, veronica and cymbidium orchids. 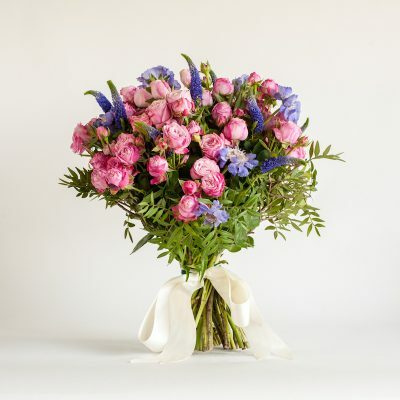 The Magic Pink bouquet can be sent for all occasions, but we think it works beautifully as a token of thanks and congratulations.